It’s not the end of February yet, but it’s been a while since I’ve updated this site, so I figured I’d let y’all in on what we’re up to! As I mentioned in the November 2012 roundup, Studio Chikashitsu and VKLL did not subtitle Sailor Moon R episodes 59-72. Chikashitsu had intentions of completing them, but they disbanded after releasing volume 3, and VKLL had no intentions of subtitling those episodes because they had already been dubbed and put up for distribution by then. The only groups (that I’m aware of) who subtitled these episodes are Random Masters and Anime Daisuki (I have low quality versions of their releases, if anyone’s interested in them, please comment this post). Long story short, I have taken it upon myself to personally subtitle these episodes and put them on tape. I’ve currently completed volumes 4 and 6, and am now working on volume 5. They will be up for distribution on fansubs.ca if anyone wants to order the tapes. 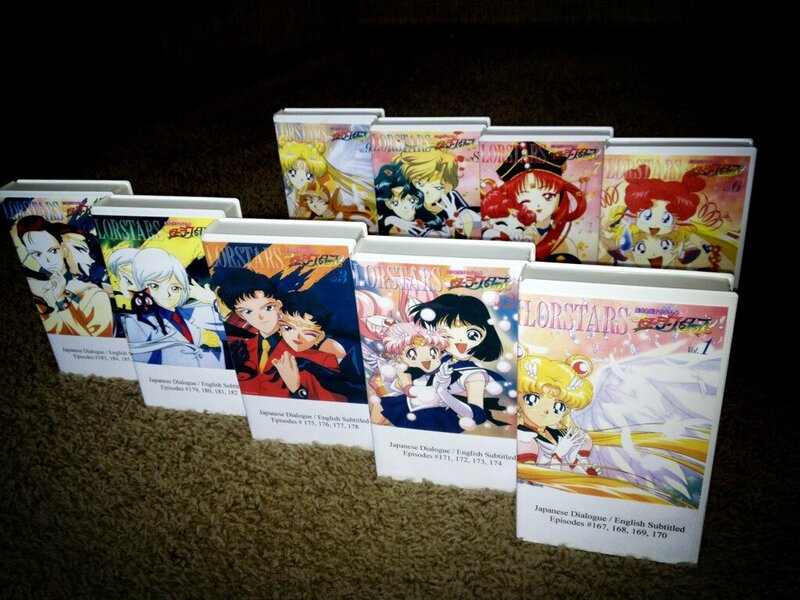 This is one Studio Chikashitsu’s original distros, with ALL of the Sailor Moon tapes from Studio Chikashitsu and VKLL re-opened for distribution since North America’s license on the series has lapsed. I think that’s all I have to say about updates for now 🙂 Don’t forget to donate to help keep us going (even if it’s just a few dollars) We’d really appreciate it 😀 And follow us on Twitter and like us on Facebook to receive more frequent updates! 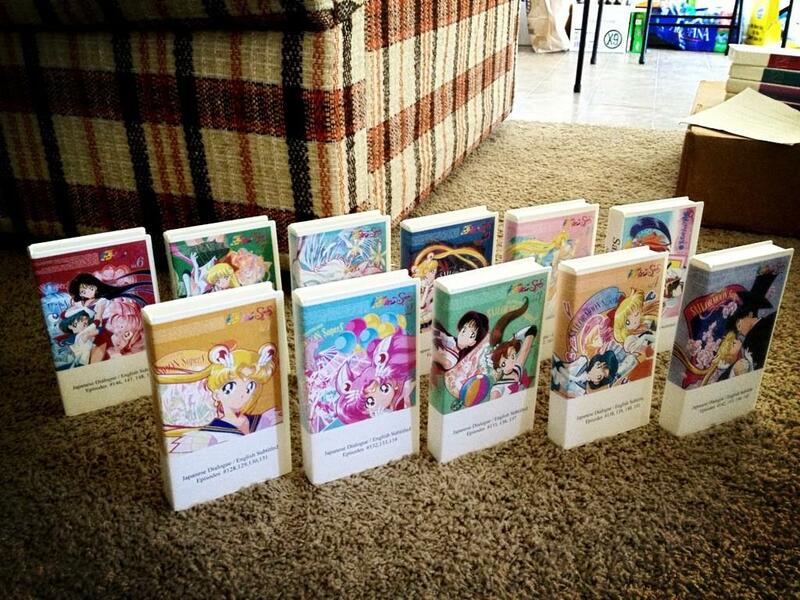 *Volumes 5-10 of Sailor Moon S will be replaced once 1st gen SVHS tapes are obtained. The current releases are from 2nd generation VHS tapes and contain some tracking errors and quality issues.